He was yelling and screaming, telling officers to kill him and hitting his head on the sidewalk, according to the report. Knoxville — A Knoxville man's strange behavior led to his arrest for huffing glue, disorderly conduct, and resisting arrest, according to the Knoxville Police Department. According to the police report, Brian Zielinski was walking around on Market Square Wednesday afternoon. His odd behavior had several passersby flagging down nearby police officers. When officers approached Zielinski, he was "talking incoherently and appeared to be under the influence of some type of inhalant," according to the report. The officers asked him to stop three times, but he refused each time. When they finally stopped him, officers found two bottles of super glue in his pocket and a sunglass case containing small light bulbs with a string attached. He told officers he used it for huffing glue. They also found a small electronic scale with a crystal-like residue on it in his bag. After he was handcuffed, Zielinski tried to run and had to be restrained on the ground. He was yelling and screaming, telling officers to kill him and hitting his head on the sidewalk, according to the report. When they attempted to put him in leg shackles, he kicked at officers. "His actions created an unreasonable amount of noise that was preventing the surrounding public from carrying on with their lawful activities," the report reads. Zielinski is being held in the Roger D. Wilson Detention Facility. On Oct. 10. 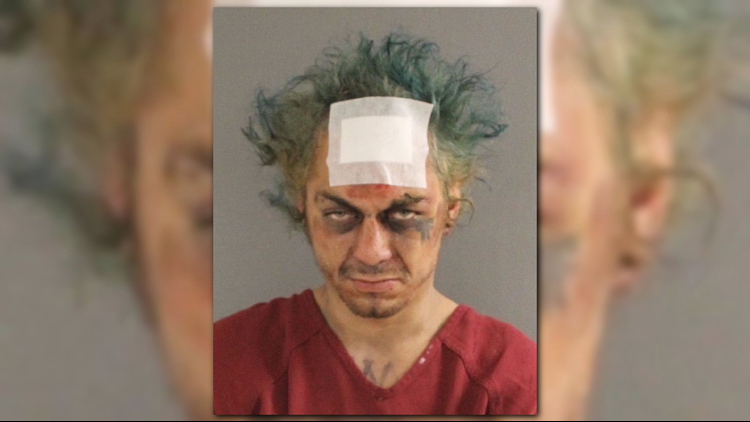 2017, Zielinski had been arrested in a town north of Chattanooga dressed in pirate regalia on suspicions of burglarizing a home and resisting arrest. 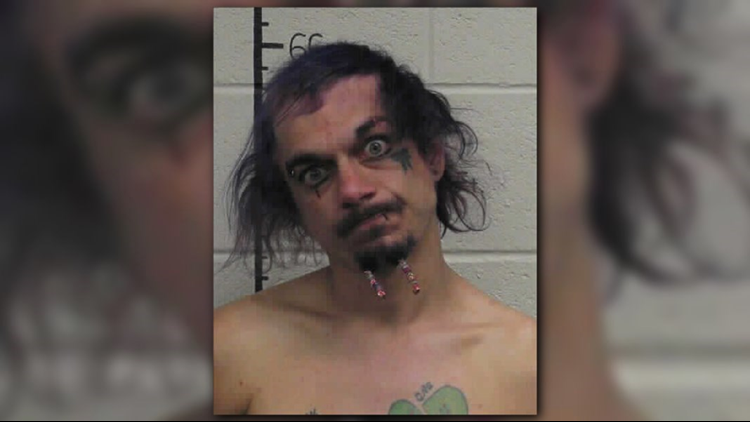 At the time, police said he called himself "Captain Jack Sparrow" and was looking the part -- dressed with a black pirate hat, black vest, red gloves and boots. Police said Zielinski was a member of the Hells Angel motorcycle gang.